Gail is an average teenager with problems and a really big inferiority complex, trying to ignore the world so everyone will just leave her alone. The last thing she wants is to be singled out by the popular, ever-smiling and beautiful Nancy, but some things we don't want are exactly what we need. When Gail finally becomes friends with Nancy, she learns life isn't always what it seems and the beautiful, popular teen she has tried so hard to avoid has as many problems as she does . . . maybe even more . . . It's been said if two or more people strongly agree on any one thing, no matter how unlikely, that thing will come to pass. When art lovers and critics alike unanimously acclaim Sam Forbes' monsters in his Dozen Dreadfuls series as real enough to step right off the canvas and into the world, they unwittingly unleash a rash of gory killings and a plague of terror as well. 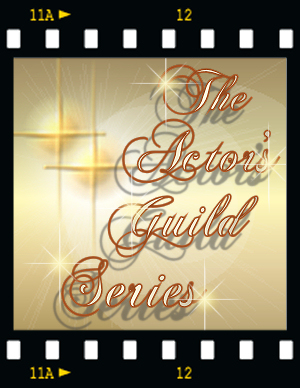 As the only living human who knows what is happening, Sam sets out to make up for the damage his work has caused at the risk of losing his first and best claim to fame. 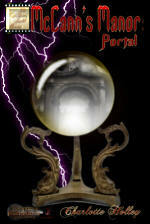 Can he save the world from the horror in time, and what will he have left if he does? 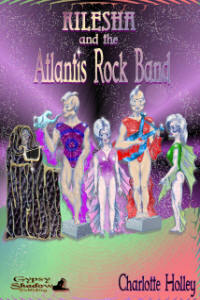 Kilesha and the Atlantis Rock Band a teen/young adult sci-fi/fantasy novel: COMING in Installments! Details SOON! Long ago the last scientists of Atlantis engineered and “programmed” a dozen fish-like "babies" and released them to the sea, hoping their progeny would be able to save the world from the same cataclysmic disaster that was about to sink Atlantis. What the scientists didn't know was the many Children of Atlantis would one day emerge from the sea and abandon Earth to travel the vastness of space. Eons later, the five remaining “Children of Atlantis” return home on a mission to save the planet, where they are mistaken for a special new group of rock singers by a desperate teen, anxious to save his father's reputation and job. 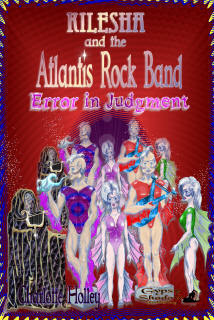 Can Kilesha and the Atlantis Rock Band rise to the occasion of becoming rock stars overnight, and still save the planet in time? Dave Saren has a past riddled with drugs and booze, one he’s trying hard to overcome. The superstar rock band Pepper Tree Lollipop has a future they are trying to preserve, one that promises a bright hope to the teens of the world. When Lollipop is kidnapped by bigwigs from the drug scene, Dave finds himself in the hands of unscrupulous thugs who will stop at nothing to discredit the band’s anti-drug campaign, including implicating him as one of the drug mongers responsible for Lollipop’s downfall to the same dope they have been publicly waging war against. Can Dave save the day, his career and the esteem of his son Mike by escaping and rescuing the band, or will he succumb to the drugs they are already pumping into his system? 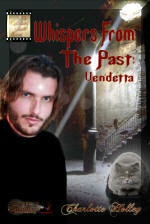 I have a couple of other humorous shorts and some other teen/young adult novels that are in the works, as well as continuing The Actor's Guild Paranormal Mystery Series with the completion of Book Three, Whispers From the Past: Vendetta. 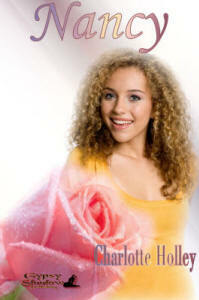 * Cover Art Design by Charlotte Holley, using stock images from Dreamstime and iStock. 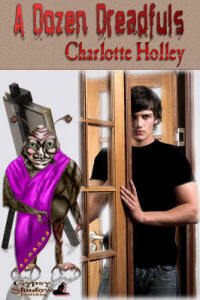 Books and Cover Art in The Actor's Guild Paranormal Series copyright 2008 by Charlotte Holley. All rights reserved.